Older adults move into senior and assisted living communities for many reasons. 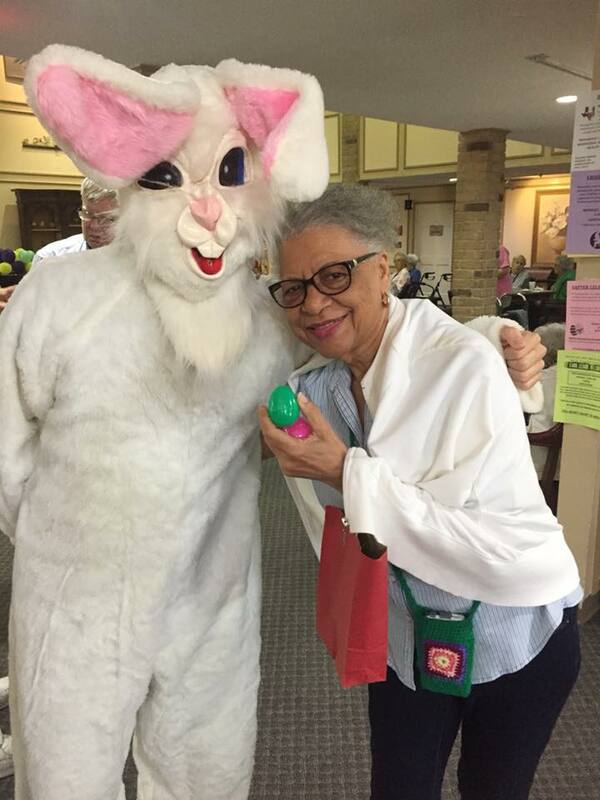 They may have suffered a health setback and decided they feel safer in a retirement community. They may worry how they’ll get by when they need additional care. Or they may be healthy and active now, but want maintenance-free living in a community that meets their needs—now and for years to come. Whatever the reason, Houston-area seniors have many wonderful options to choose from when considering retirement communities. 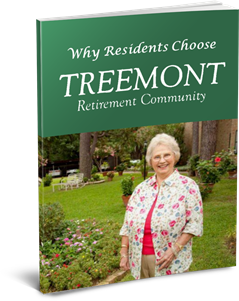 Treemont Retirement Community is one of the leading Continuing Care Retirement Community (CCRC) campuses in Houston. As a CCRC, Treemont offers flexible living options that include independent living apartments, assisted living, 24-hour nursing home and rehabilitation services, and respite care. ThreeBest Rated recently chose Treemont as one of the top three assisted living communities in Houston. Here are five reasons why. Didn’t you always dream of having a housekeeper, a driver, a groundskeeper and a personal chef? Treemont makes this dream a reality. Say goodbye to afternoons spent cleaning the house, pulling weeds and mowing the lawn. With friendly staff taking care of the upkeep, you have more free time for activities you love. Treemont also provides three nutritious meals daily, so you never have to worry about cooking. You can gather Daround the table for a wholesome meal at breakfast, lunch and dinner. You don’t even have to wash dishes. If you catch a cold, you can eat in. Living alone at home predisposes a person to social isolation. Social isolation and loneliness are tied to higher rates of mortality, lower physical health and poorer cognitive performance. When you’re in a community like Treemont, you’re surrounded by a variety of friendly people. Residents can participate in any number of social activities, but the social aspect of community life extends far beyond this. Settle into one of the common areas, and you’re bound to find someone to chat or play cards with. In addition to increasing overall happiness, being socially active potentially reduces the risk of Alzheimer’s disease and heart disease, among other benefits. 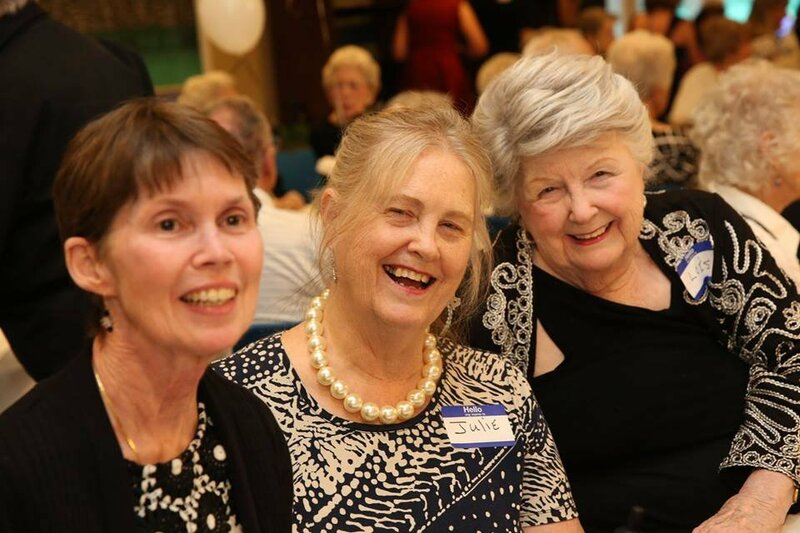 Treemont offers a robust activities program to keep seniors healthy and happy. 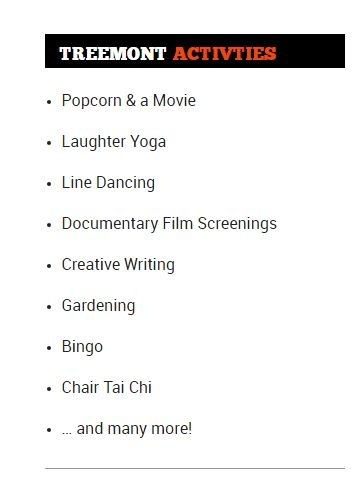 A typical week offers laughter yoga, Tai Chi, religious services, sing-alongs, professional entertainers, movie nights, crafts, educational seminars and many other tailored programs. Treemont also hosts a variety of outside community group meetings. Get involved with groups such as AARP or Daughters of the American Revolution. Attend a range of health fairs and political events. Once a week, seniors can have “Lunch on the Town,” where they dine out with friends at a local restaurant. Treemont also throws holiday parties and hosts live music entertainment to bring residents together. Safety is one of the main reasons older adults choose senior living communities. At home alone, they feel vulnerable to falls, medical emergencies and burglaries. 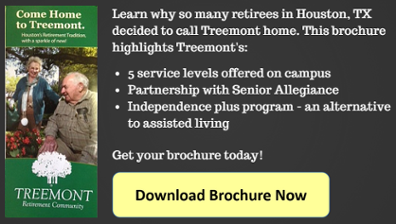 Treemont provides a secure environment where seniors are never without help. Treemont offers twice-daily resident safety checks. Every resident has an emergency call system in case of falls and other issues. Treemont also offers Home Health Services on site for residents who suddenly need extra care. Treemont is known for its long-tenured, caring staff that contributes to resident satisfaction. “In many ways, senior living is like having 10 extra daughters around to keep an eye on your loved one,” says Treemont owner Lisa Witt. Knowing someone is always available to help in case of emergency provides peace of mind for those living at Treemont. Treemont provides exceptional care at a good value. Its monthly fee is all-inclusive—no excessive or hidden fees. Treemont also doesn’t require a huge “buy in” fee which is typical of CCRCs. Prices for an independent living apartment start at $1700 per month. That includes utilities, three meals daily, weekly housekeeping, use of all facilities, activities and social functions and free transportation to scheduled events. Are you ready to take the next step in senior living? Visit Treemont to see what the “buzz” is all about. Or call 713-783-6820 today for a free lunch and tour.